Fun bag in non-woven material. 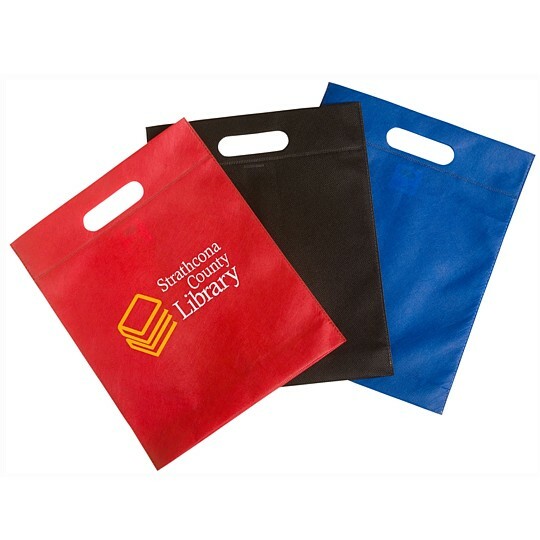 Non woven Reusable Tote. Box dimensions: 14 x 12 x 12 in.